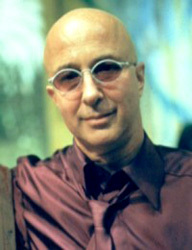 Paul Allan Shaffer is a musician, composer, and actor. He is most often associated with late night talk show host, David Letterman, where he was musical director for 33 years. He began his professional career in 1972 as musical director of a Toronto production of Godspell. He played piano in The Magic Show on Broadway in 1974, then went on to spend the next five years with the original Saturday Night Live for which he played keyboards, composed special musical material, and, in 1980, became a featured performer. 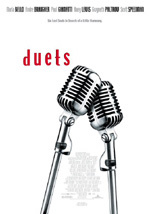 He collaborated with Gilda Radner on the songs for her Broadway show, in which he also appeared. He also served as musical director for John Belushi and Dan Aykroyd, performing as the Blues Brothers, for two albums and their national tour. More recently he was musical director for Paul McCartney’s Concert For New York, and he appeared with Faith Hill on the America: A Tribute To Heroes telethon.